KANSAS CITY (Apr. 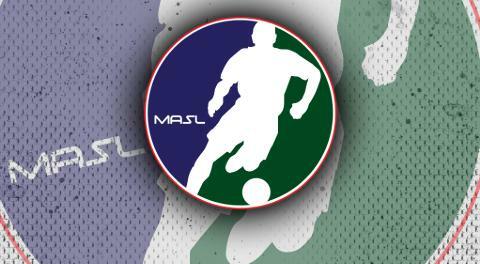 14, 2019) – After 204 games and 2,524 goals the Major Arena Soccer League (MASL) 2018-2019 Regular Season concluded with Sunday night’s Monterrey Flash victory over the Ontario Fury. The Flash win eliminated the Fury and locked in the final playoff spot for the Tacoma Stars.